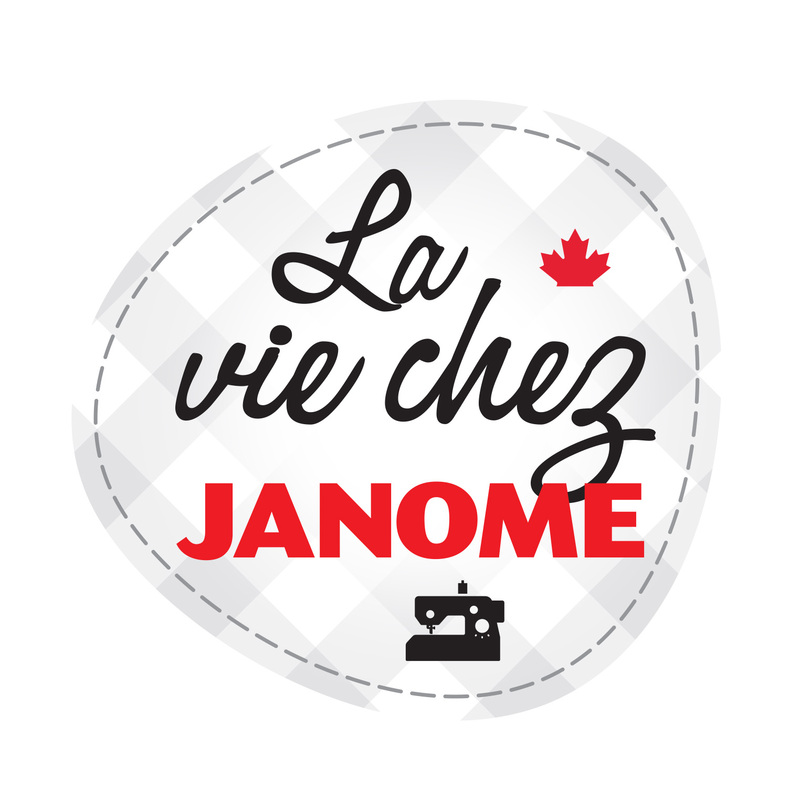 We introduced you to Tania Denyer as a new Janome Canada Artisan a few months back in this post. 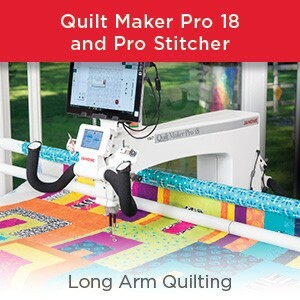 Tania attended Quilt Canada in June and participated as a presenter on the Janome booth Pop up lectures. She showed some of her quilts and shared a bit more about how she thinks creatively and makes her quilts. Tania also made us 2 quilts to use at Quilt Canada and in the Cross Canada Picnic Look Book . One of these quilts was the Selfie quilt which we used in the Selfie booth at Quilt Canada. People were invited to dress up with props like hats or masks or silly things …or not, and pose for a selfie with Tania’s quilt as a backdrop. Here is a pic from the photo shoot for the Look book. 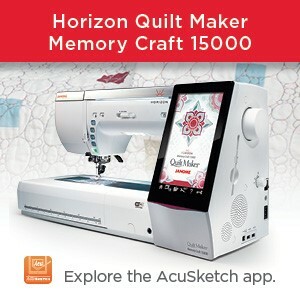 Detailed instructions for making this quilt are available on our www.janomemaker.com website. Another quilt Tania made for the Canada 150 celebrations was the Douglas Moose quilt – also featured in the Look book. Tania specifically used the brand new box of Tamara Kate Aurifil box of thread. Her love of bright colours and her playful, whimsical approach to some of her quilts led to the Douglas Moose quilt and lots of great geometrical free motion play time in the blocks. Canada 150 free motioned into the quilt! Appliqued bunting and maple leaves as well as Douglas Moose. Lots of free motion pebbles …….and evidently a lot of fun in the creative process! 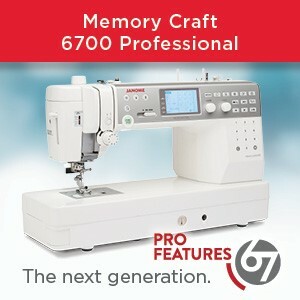 We sure do have LOTS of very talented quilters in Canada! Don’t you agree? This entry was posted in Janome creativity, Janome Quilt and tagged Douglas Moose quilt, I am Ginger Quilts, Janome Canada Artisan, Janome Skyline S7, Quilt Canada 2017, Tamara Kate Canada 150 Aurifil Thread box, Tania Denyer. Bookmark the permalink.